Ready for a quick sale! 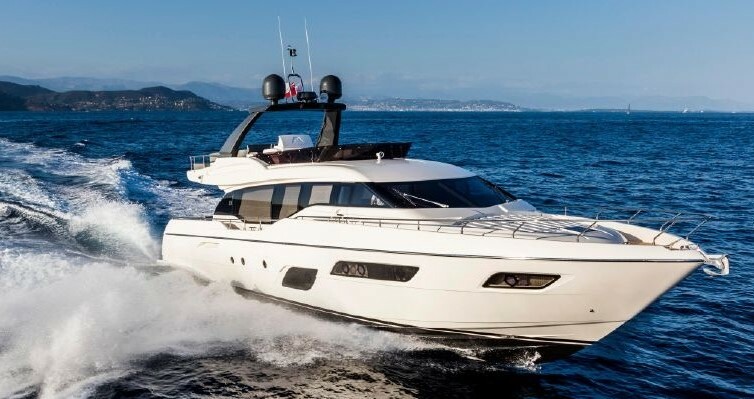 The INDULGE has a 4 guest stateroom layout that includes a large full beam Master Cabin with huge hull side windows. Aft of the engine room are the two crew cabins. Each crew cabin has two bunks. The interior of the INDULGE is in excellent condition and still shows like a new yacht.